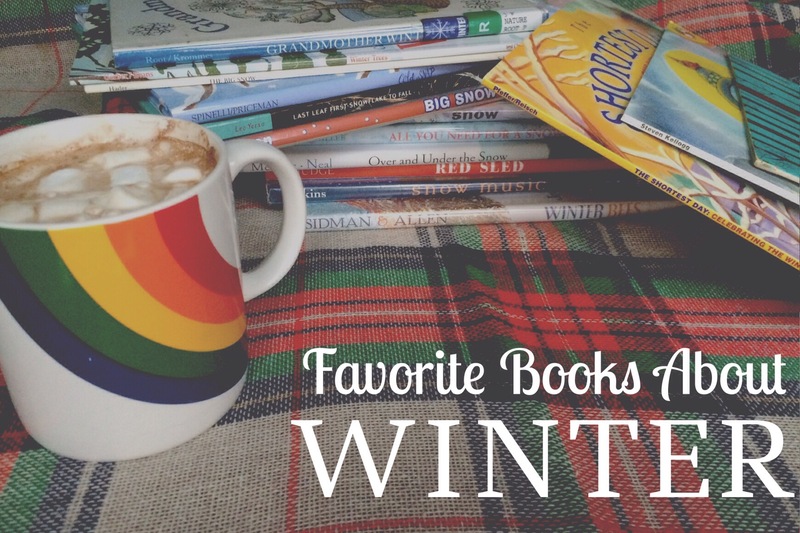 Since this autumnal booklist for kids ended up being quite popular, I’ve assembled another seasonal list of favorite children’s books about wintertime just in time for the snowy, blowy winter season. 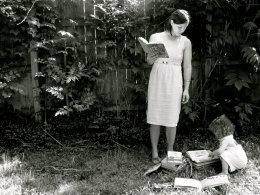 You’ll find handfuls of lesser known titles, a splash of new books, as well as tried and true familiar stories that I hope you and yours enjoy as much as my own kids and I do. All books listed are intended for kids ages 3-10 & up, including a list of books for babies and toddlers (ages 0-2) at the bottom. Many of the books fit into multiple categories, but I did my very best to sort appropriately for those looking for specific storytime, lesson themes, or wintertime interests. What children’s book do you enjoy reading most at this time of the year? Books that include an introduction to the winter season and a variety of the season’s famous characteristics such as snow, animal hibernation, and winter activities. Books about Winter Solstice, the official calendar start of the winter season, as well as stories with a Winter Solstice theme or setting. The Winter Solstice is the shortest day of the year and lands on December 21st or 22nd of each year. Night Tree by Eve Bunting, illustrated by Ted Rand Note: this title has a Christmas reference, but could be wonderful non-holiday winter tradition. Stories and nonfiction books all about snow and snowflakes. The Secret Life of a Snowflake by Kenneth Libbrecht Note: This is an adult book, but the images are appealing for all-ages. Stories with snowmen as the center stage characters. A few fun titles about the sounds of winter including one about a magical winter concert. A Winter Concert by Yuko Takao Note: Listen to a favorite piano song as you read this book. The Winter Noisy Book by Margaret Wise Brown, illustrated by Charles G. Shaw Note: This book has a Christmas reference. When the cold weather rolls in the sweaters and mittens come out! These are a few favorite titles about winter weather clothing. Whimsical and fun stories that take place during the snowy, cold winter months. Folk tales, fairy tales, and myths about the winter season or take place during winter. The Mitten by Alvin Tresselt, illustrated by Rachev E. Yaroslava Note: We also love the Jan Brett version ! Winter in the inspiration behind so many beautiful and thought provoking wordplay for young minds to enjoy. Stories about the winter season for the littlest readers ages 0-2 (& up!). A thorough list! Thank you for compiling and sharing it.